Oh my goodness you guys, I can’t believe my sweet nephew is already over a month old! 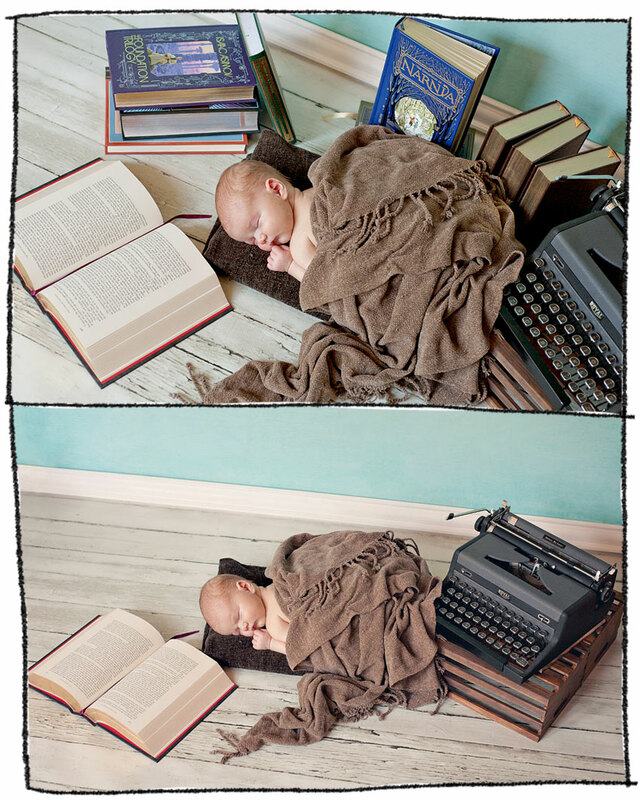 Here are a few bookish pics I got to take of him when he was about a week old. Isn’t he just the cutest?